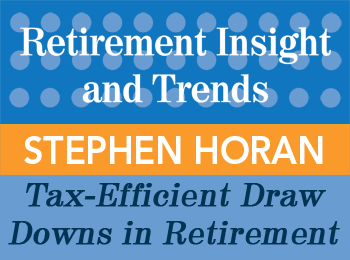 Stephen Horan, PhD, CFA, CIPM, is the Managing Director, Credentialing, CFA Institute. Passion/Expertise Stephen Horan, PhD, CFA, CIPM, Managing Director, Credentialing, CFA Institute, is a practitioner, educator, and thought leader with 25 years of industry service in multiple capacities. Position/Experience Dr. Horan’s experience includes serving as an expert witness in support of securities litigation, a forensic economist in private practice preparing economic impact studies, a principal of a financial advisory firm, a financial analyst, and as a buy-side account manager and sell-side stockbroker. Certifications/Awards Dr. Horan has received numerous research grants, and been awarded various honors, including the prestigious 2012 Graham and Dodd Readers’ Choice Award. Publications/Books Dr. Horan has authored or co-authored dozens of articles and books (including The New Wealth Management: A Financial Advisers Guide to Managing and Investing Client Assets). 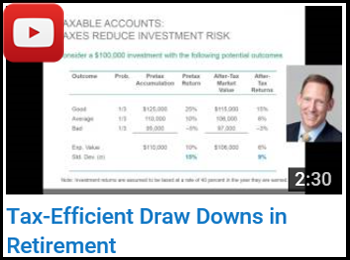 View YouTube briefs from recent Retirement Resource Center webinars including Stephen Horan’s “Tax-Efficient Draw Downs in Retirement”. Have Stephen Horan speak at your event!